In Episode 17, Host Carol Ross speaks with Colleen Reilly, VP of Well-Being Services at ThrivePass, a company that helps businesses manage employee benefits, particularly those related to health and wellness. 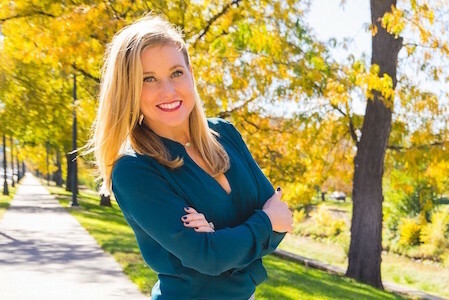 Colleen has brought her holistic understanding of wellness to a myriad of companies, including notable stints with Mayo Clinic and Coors Brewing Company. Listen in for a discussion on a deeper understanding of wellness based on acknowledging how human beings actually behave, rather than how we would like them to behave. Our conversation ranged from unwinding entrenched behaviors to knowing your “why” to building emotional fluency. Colleen makes the case that companies can build more innovative teams and reach higher goals by caring deeply for the wellness of their workforce.